Honor and conviction clash with loyalty and love in this epic Civil War novel that pits brother against brother. 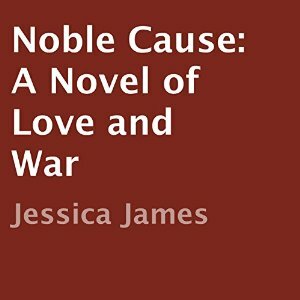 Winner of the coveted John Esten Cooke Award for Southern Fiction, Noble Cause chronicles the clash of a Confederate cavalry officer with a Union spy as they defend their beliefs, their country, and their honor. While visiting her Midwestern hometown after many years, workaholic Karen Grace risks a few extra days away from the office, to get reacquainted with her extended family and childhood friends. 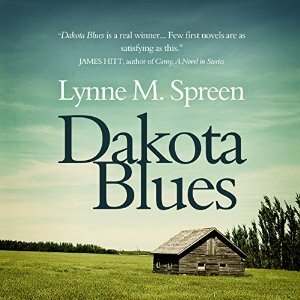 She visits the crumbling homesteads of her prairie ancestors, and rediscovers their immigrant dreams and sacrifices. When her tyrannical boss fires her, she's 1500 miles from home, just one more middle-aged worker out of a job in a tough economy. To make matters worse, her husband just left her for his pregnant girlfriend. 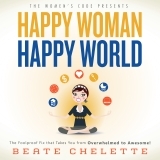 Beate Chelette, a trainer, coach, and speaker imparts her proprietary strategies that can take any woman from being overwhelmed to awesome. She deduces that women can have it all, just not at the same time. 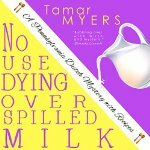 Instead she offers her original concept of ego-RHYTHM, which allows women to delve into defining what is most important during their various stages of life, then teaches them how to set a main focus, re-structure their lives for better work-life balance, and put an end to the crazy-making lifestyle. 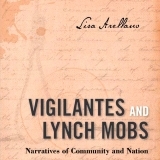 n Vigilantes and Lynch Mobs, Arellano closely examines such narratives as well as the work of western historian and archivist Hubert Howe Bancroft, who was sympathetic to them and that of Ida B. Wells, who wrote in fierce opposition to lynching. 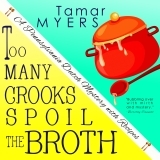 Tracing the creation, maintenance, and circulation of dominant, alternative, and oppositional vigilante stories from the 19th century frontier through the Jim Crow South, she casts new light on the role of narrative in creating a knowable past. Magdalena Yoder, chaste and abstemious proprietor of the Pennsylvania Dutch Inn, agrees to let a Hollywood crew film at the inn. But when the assistant director is found pinned to a barn post with a farming tool, dimwitted local police chief Marvin Stoltzfus fingers Magdalena as his prime suspect. Now it's time for Magdalena to use her extraordinary Amish sleuthing skills to reveal the real killer. After Katrina "Kat" Summer's mother dies a mysterious and tragic death, Kat is hurled into life at Apollo Beach. 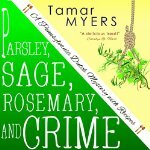 Her estranged and cryptic grandmother Rose fills Kat with legends of her Ancient Greek Ancestors from which the Summer family descends. Kat's world begins to unravel as secrets from her heritage are exposed-secrets that her mother purposefully concealed. 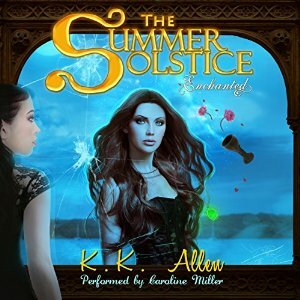 Leading to her birthday, the day of the Summer Solstice, Kat becomes frightened when enigmatic visions and disturbing dreams haunt her. 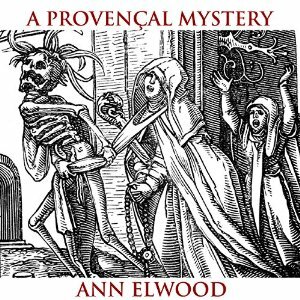 When her visions become reality, her fear turns to terror as powerful forces threaten the lives of those around her. Amidst the turmoil, Kat meets Alec Stone, her gorgeous neighbor, who becomes her sole solace in an evocative world of mythological enchantment and evil prophecies that lurk around every corner.